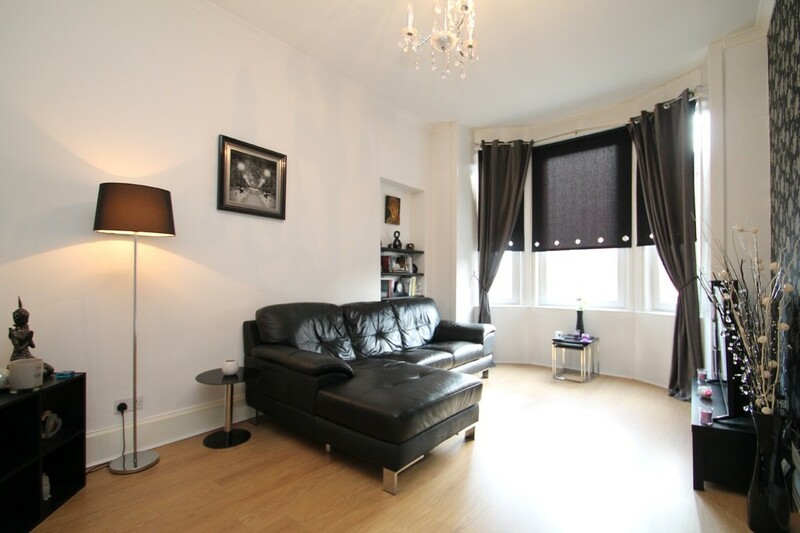 MQ Estate Agents are delighted to present to the open market this rarely available one bedroom second floor apartment. This particular property will suit a multitude of buyers from first time buyers, down sizers to the discerning buy to let investor. 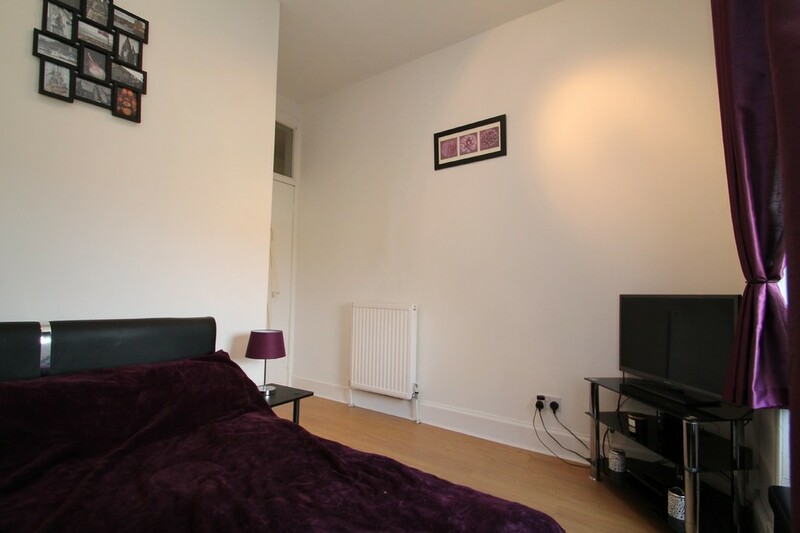 The generously proportioned accommodation comprises: lounge, kitchen, one bedrooms and bathroom. The subjects benefit from gas heating, full double glazing, factored building, secure door entry and high ceilings. 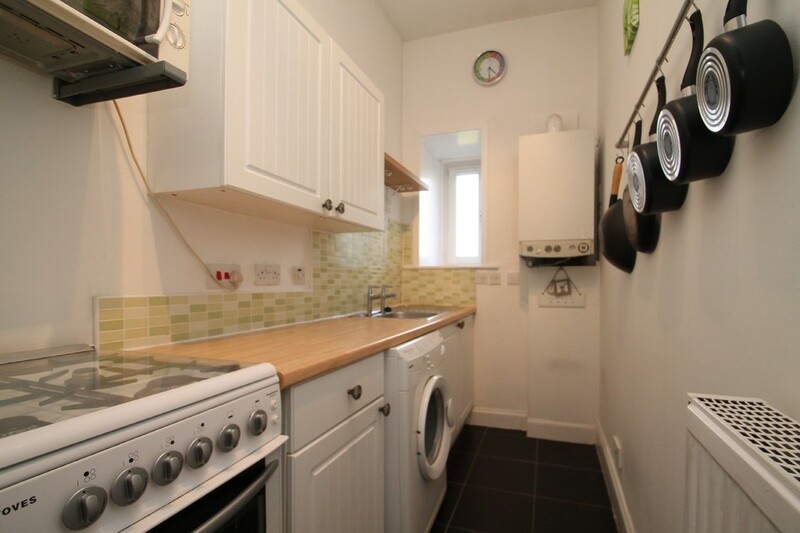 KITCHEN 11' 0" x 4' 9" (3.375m x 1.454m) The kitchen makes use of its space by being fitted with a range of wall and base mounted units with appliances that include stainless steel sink, fridge/freezer, washing machine, gas hob and oven. 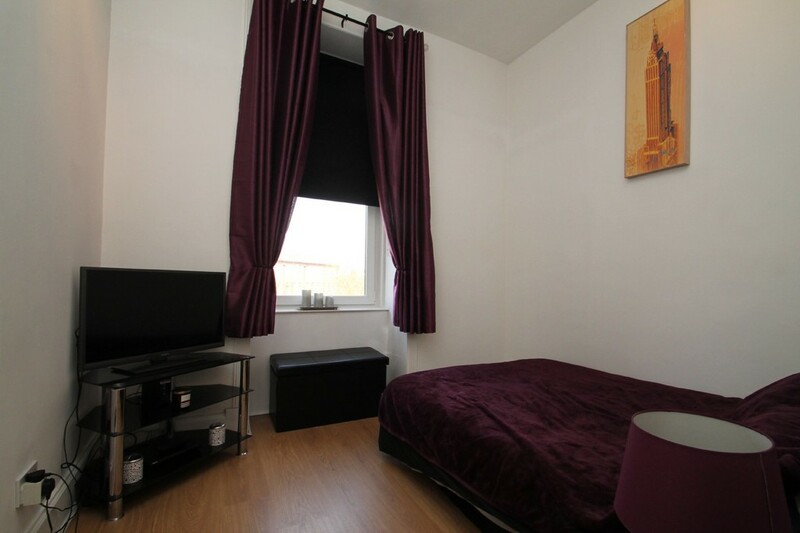 BEDROOM 9' 6" x 11' 6" (2.917m x 3.524m) Quietly situated to the back of the property, this spacious double bedroom offers high ceilings and benefits from a neutral décor. 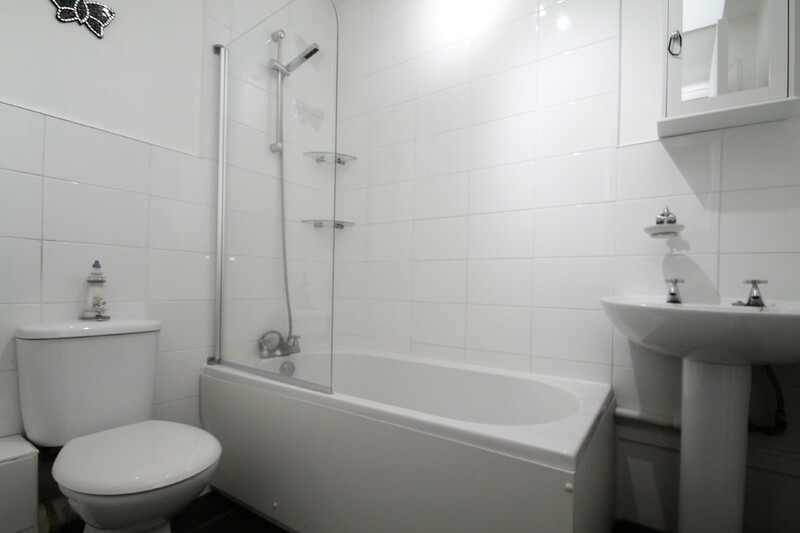 BATHROOM 5' 1" x 11' 6" (1.572m x 3.524m) The bathroom is fitted with a three-piece suite comprising of a bath with shower above, WC and hand wash basin. LOCATION Quietly located, in Springburn, there is a wide and varied array of amenities on offer which includes a collection of small bespoke shops as well as a variety of supermarkets including Costco and Tesco for general day to day requirements. Regular bus links are available to neighbouring areas such as Bishopbriggs and Glasgow City Centre. 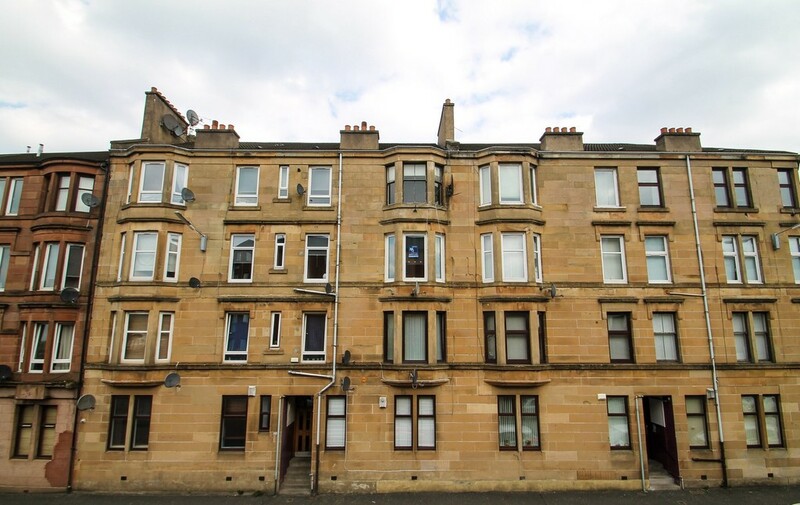 The property is an ideal base for commuters with the M8 motorway nearby and both Springburn and Barnhill train stations just a 10 - 15 minute walk away. VIEWINGS Viewing is highly recommended in order to appreciate the quality within.